Accidents involving a truck or other large commercial vehicle often cause catastrophic injuries and wrongful death. The size and weight of these trucks simply overpower passenger vehicles. If you or a family member has been injured in an accident with a truck, an experienced personal injury lawyer is essential. LoCoco & LoCoco, P.A., understands the devastation that trucking accidents cause. 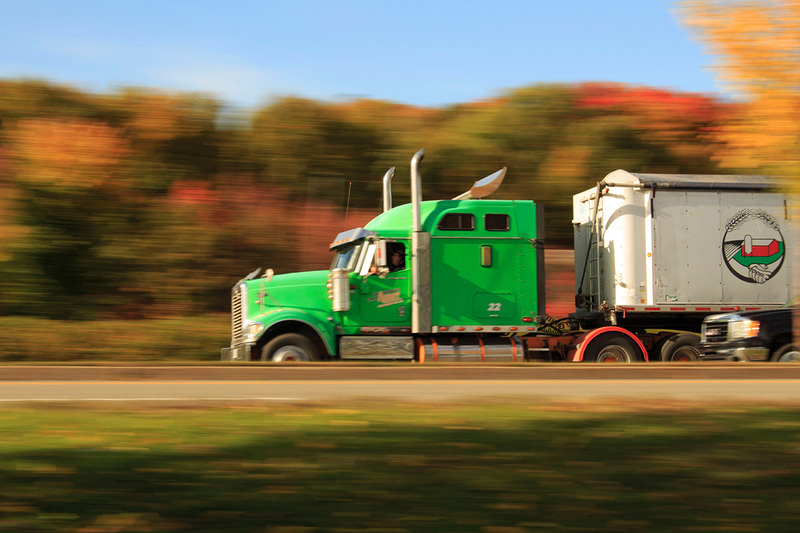 Our attorneys have years of experience representing truck accident victims and their families. We seek fair compensation to cover medical bills and other expenses. For a free consultation, please call 228-392-3799 or contact us online. Drivers of commercial vehicles are subject to special driving regulations, such as number of hours driven in a 24-hour period. We will investigate your accident by examining driver logs and finding out if the company did required vehicle maintenance and safety inspections. In addition, we will handle the trucking company’s insurance carrier. They will have an accident response team on the scene within a matter of hours. To minimize their risk and cost, they will look for a way to make the accident your fault. We know how to counteract their tactics. Usually, a semi accident causes very serious injuries, such as brain and spinal injuries, burns, amputations, and neck and back injuries. These injuries may cause disability or wrongful death. People who suffer catastrophic or disabling injuries will need long-term medical care, often from specialists. The bills will be significant. They may also need compensation for lost income, monthly expenses and additional costs. Our attorneys fight hard against the trucking company and its insurance carrier. When an accident is their fault, we will make them pay. Please call our office at 228-392-3799 to schedule an appointment with a Biloxi truck accident attorney.